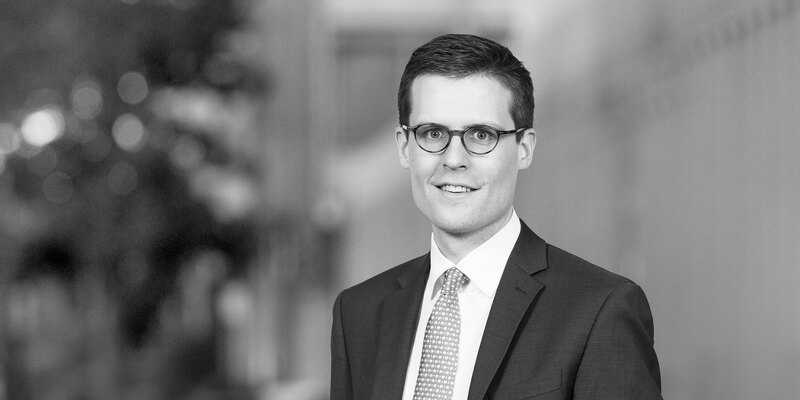 Hadrien Servais represents major commercial and investment banks, private equity investors and corporates in a wide range of leveraged, corporate finance and project finance transactions, including domestic and cross-border acquisition financings (with particular experience on TLB and cov lite deals), investment-grade facilities, asset-based and real estate financings, restructurings and infrastructure financings. Hadrien splits his time between London and Brussels and is praised by his clients for his hands-on and pragmatic approach. He has been recognized as a Next Generation Lawyer by Legal500 and a Rising Star by IFLR1000. 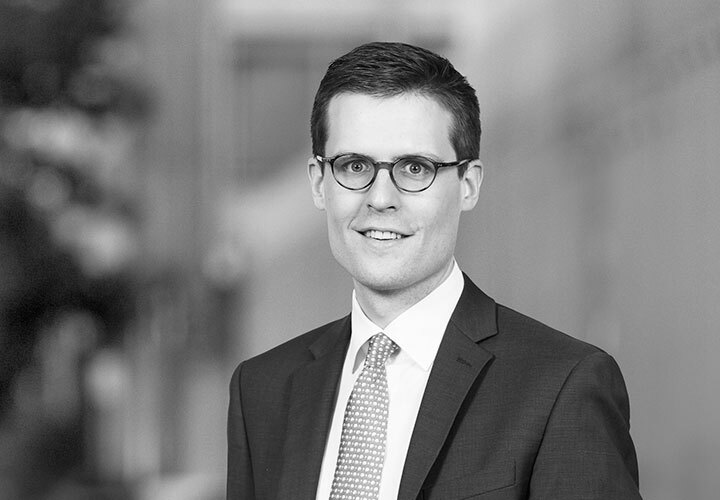 Before joining White & Case, Hadrien worked in the New York and London offices of two leading international law firms. JP Morgan, BNP Paribas, Rabobank and ABN Amro on the 2.03 billion term loan B for the acquisition of Cott's bottling business by Refresco. A syndicate of banks led by Barclays and JP Morgan on the €2.3 billion financing for the acquisition of Swissport by Chinese conglomerate HNA. Bridgepoint in connection with a large syndicated credit facility for their acquisition of Element Materials. Barclays as sole arranger on its £550 million certain funds NY law-governed senior bridge credit facility to UK-based Delphi Automotive PLC and its US subsidiary Delphi Corporation for Delphi’s £1.07 billion acquisition of FTSE 250 company HellermanTyton Group PLC. FountainVest Partners in connection with a $600 million financing for the acquisition of Key Safety Systems. Barclays and JP Morgan on A $1.60 billion cross-border financing for chemical company Styrolution. Barclays and Bank of America on a $2.75 billion term loan for the attempted acquisition of Office Depot by Staples. Jefferies on the $1.05 billion first lien / second lien financing for the acquisition of TransFirst by Vista Equity Partners. Citibank in connection with a $1.30 billion financing for Del Monte Corporation.